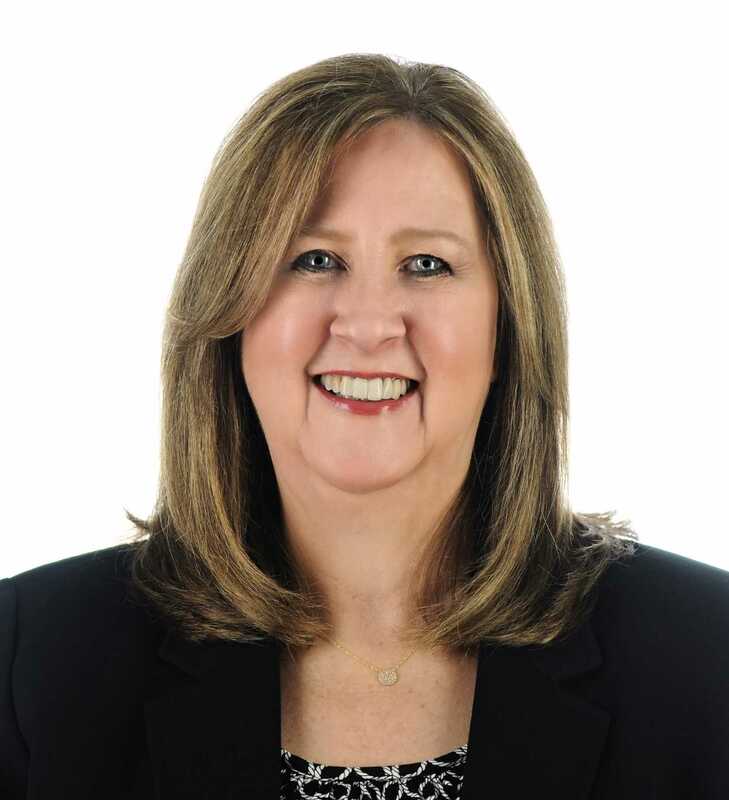 Cindy Eich of RE/MAX at Home has earned the prestigious Certified Distressed Property Expert (CDPE) designation, having completed extensive training in foreclosure avoidance and short sales. This is invaluable expertise to offer at a time when the market is challenged by ?distressed? homes in the foreclosure process. Short sales allow a cash-strapped seller to repay the mortgage at the price that the home sells for, even though it is lower than what is owed on the property. With lowered property values, this can save many people from foreclosure and even bankruptcy. More and more lenders are willing to consider short sales because they are much less costly than foreclosures. The CDPE designation is extremely valuable as I work with sellers and lenders on complicated short sales, said Eich. It is very rewarding to be able to help sellers save their homes from foreclosure.? Alex Charfen, founder of the Distressed Property Institute said that REALTORS such as Eich with the CDPE designation have valuable training in short sales that can offer the homeowner much better alternatives to foreclosure, which virtually destroys the credit rating. These experts also may better understand market conditions and can help sellers through the emotional experience, he said. Cindy's background in counseling and real estate education uniquel qualifies her to work with clients at a most critical time for them and their families. Eich said of her team, "Our goal is to be a valuable resource to all of our clients. For homeowners in distress, despair is real and options can seem few. We now have the tools to provide genuine relief as we assist our sellers through even the most challenging real estate situations?.